It was a Faith Briefing – designed to update faith leaders across the nation on some of the faith-based initiatives that have been enacted under the Trump administration. There’s a war between God and the forces of evil taking place in the Trump administration … and it’s becoming more and more apparent all the time. You have such an odd way of trying to make Donald Trump into some sort of Christian believer. This is the man who famously said during his campaign, “I don’t really need forgiveness, I haven’t done anything wrong” (Let’s see, adultery, how many times) While you would hold up Barak Obama as some evil Democrat although he publically has stated that, “Jesus Christ is my savior.” If you ever read his own writing you would know the story of how he was confronted by the black pastors he worked with in Chicago about his faith. He ended up going down the isle that we evangelicals love to see. 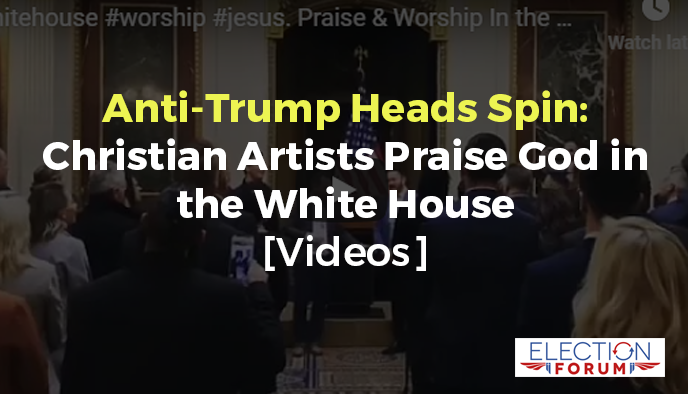 Great to have Christian musicians in the White House, however, no matter how little it means. It’s not whether President Trump is a Christian or not, it’s about Christian’s being disenfranchised, discriminated against and legislated against. 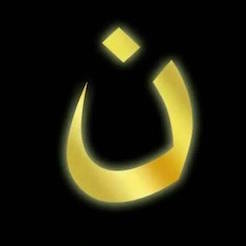 When, in the last 10 years has there been Christian music and a Faith Briefing in the White House? Few, if any. I judge former President Obama by his actions, just like President Trump. I didn’t see any mention in the article claiming that President Trump was a Christian, just that there was a faith briefing at the White House. Thank God, literally, that President Trump, though he may not be a Christian, is promoting so many truly good things. He has been placed in this position for such a time as this. Wish I could have been there! My phone slid out of my hand. However- Thanks God for President Trump and may he come to the saving knowledge of JesusChrist.